Actress Mehreen Pirzada who is known for her lucky charm, had given good hits like Krishnagadi Veera Prema Gadha, Raja The Great, Mahanubhavudu etc. Mehreen is currently busy in promoting her upcoming movie Pantham. Pantham stars Gopi Chand and Mehreen as the lead pair. Mehreen Pirzada has been juggling with her upcoming movie NOTA’s shooting and Pantham’s promotions. NOTA stars Vijay Deverakonda and is a political movie. While promoting Pantham, Mehreen had to travel to Vijayawada. From there she was supposed to take a train to Chennai to participate in the shoot the next day. On arriving near her berth in the train, Mehreen had to face a weird situation. Her berths were already occupied by strangers who were reportedly in an inebriated state. 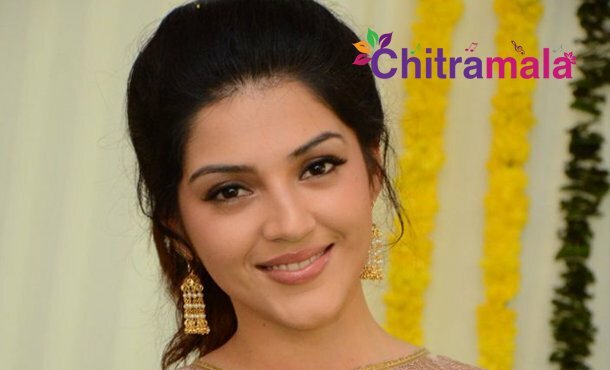 Mehreen decided to call Pantham director Kalyan. He had contacted some of the fans and Mehreen was taken by her fans to Chennai by road. The fans had treated her so well and protected her well. Mehreen was overwhelmed with this gesture by her fans.